The dictionary defines the term ‘Audit’ as “An official inspection of an organization’s accounts and production of a report, typically by an independent body a systematic review or assessment of something”. Maintain and check the correctness of the account books as well as to ensure tax auditor certification. Report noted/observed discrepancies after a thorough methodical examination of the Account Books. Report details like tax depreciation, compliance of various provisions of income tax law etc. This not only saves times but also fast tracks the income tax verification procedure for tax authorities. Important fields in the ITR include total income, claim for deductions etc. The primary task of an accountant is to conduct tax audits. The sub-clause (i) under section 44AB of the Chartered Accountants Act defines the term “Accountant”. 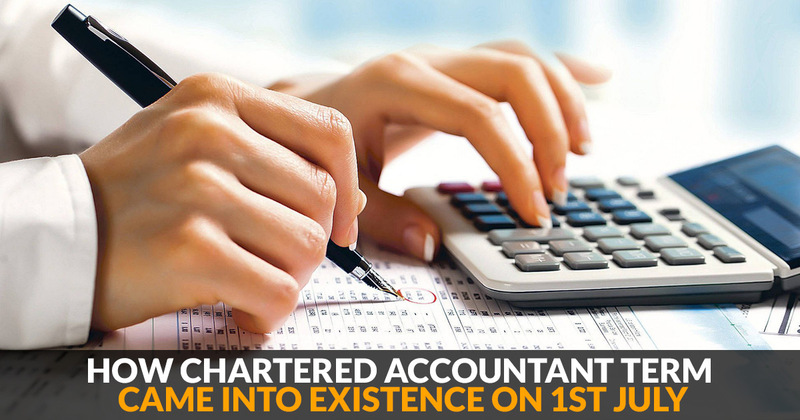 For this section, the term “Accountant” refers to the same meaning as defined under sub-section (2) of section 288 in the Chartered Accountants Act of 1949. However, with effect from 1.04.2014 section 226 of the Companies Act, 1956 is now replaced by section 141 in the Companies Act, 2013. 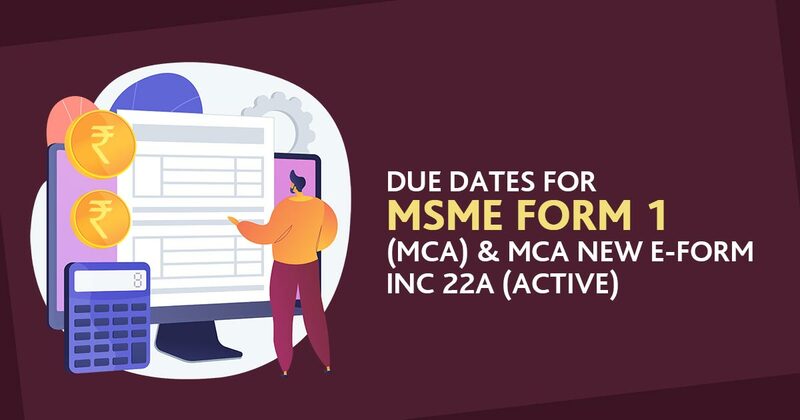 The amendments introduced post the introduction of the Finance Act, 2001 necessitates tax audits to be carried out by a professional chartered accountant only. 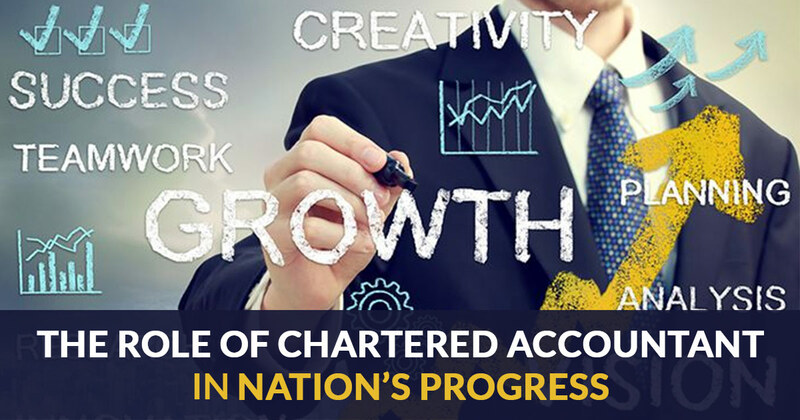 The provisions under section 44AB of the Chartered Accountants Act lay the rules by which the auditee has to be audited. The accounts must be audited in utter compliance with the provisions of this section. The tax audit reports on business or profession audited under such other law must be reported or furnish by the tax Authority specified dates under section 44AB. Assessee like co-operative societies whose accounts have been audited by a person other than a chartered accountant, the tax audit will have to be conducted by the ‘accountant’ as defined under section 44AB. Audits can also be formed by a chartered accountants firm. The respective firm member signs or validates the audit report on behalf of the firm as a partner in the firm. The audit report, signed on individual or membership capacity, must mention membership-number. The membership number must be shared during the registration on the e-filing portal. Who can be the Auditor? While the Section 44AB necessitates tax audit by a certified CA, it does not force audits from a central authority designated statutory auditor. Tax Audits can be performed by either a statutory/nominated accountant or any other chartered accountant in full-time practice. To ensure zero conflict of interest, the section 44AB mandates tax audit under independent chartered accountant/firm. An employed internal auditor of the assessee cannot conduct an internal tax audit. The Council of ICAI in its 281st meeting held from 3rd to 5th October 2008 decided that an internal auditor of an assessee, whether working with the organization or independently practicing chartered accountant or a firm of chartered accountants, cannot be appointed as his tax auditor. The decision was made effective from 12-12-2008. If turnover, total sales/receipts in a given FY is greater than Rs. 2 crores. If turnover, total sales/receipts in a given FY is greater than Rs. 1 crore. If Assessee Claims, profits or gains are less than the prescribed limit under respective presumptive taxation scheme. Form No. 3CA is used for those businesses, professionals or individuals mandated for audit under some other law. Form No. 3CB is used for those businesses, professionals or individuals not mandated by any other law. In addition to either of the two forms, the auditor also needs to provide prescribed details in Form No. 3CD. Form No. 3CD along with either Form 3CA or Form 3CB complete the audit report. Last but not the least, unless there is an acceptable reason for failure, non-compliance to tax audit would attract penalty amounting to 0.5% of total sales/turnover/gross receipts or Rs 150,000 (whichever is lower).